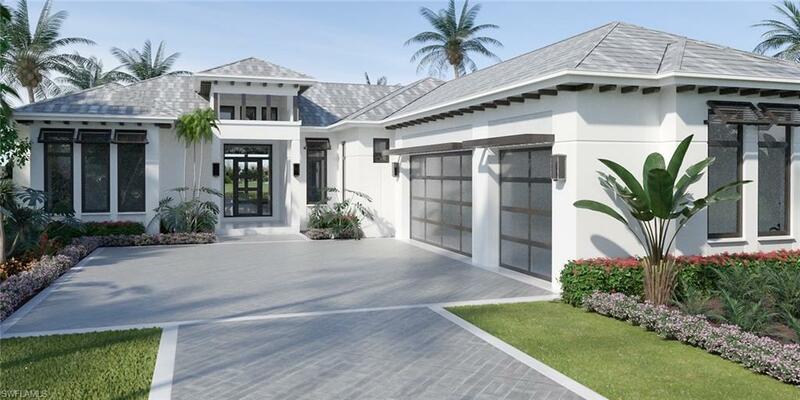 The Peninsula at Treviso is one of only a handful of new construction opportunities for new construction on golf courses in Naples, Florida. The design is transitional to coastal contemporary - light, bright and airy. The views are golf, water or preserve. The club is TCP and included with your purchase. The only question is why not?